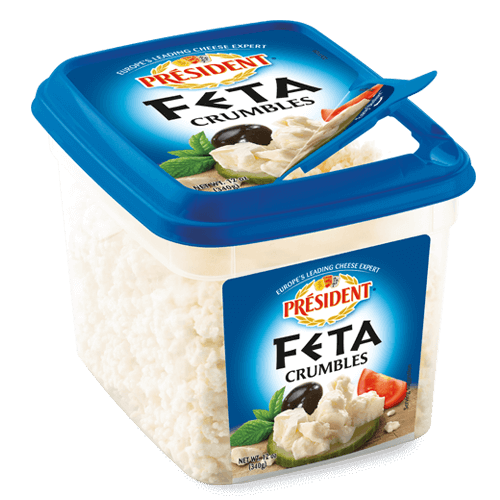 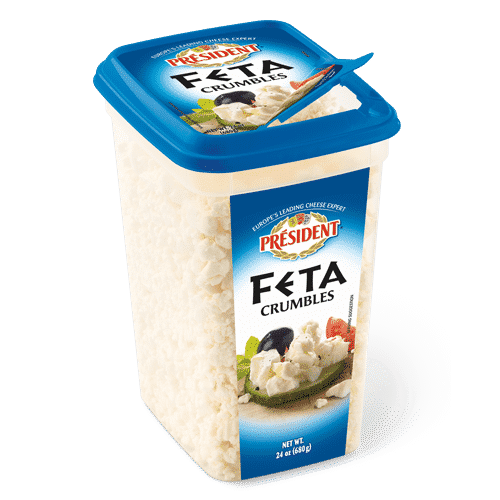 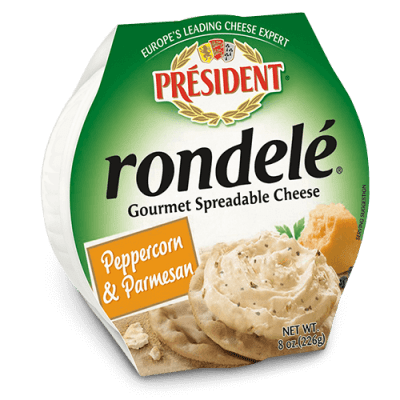 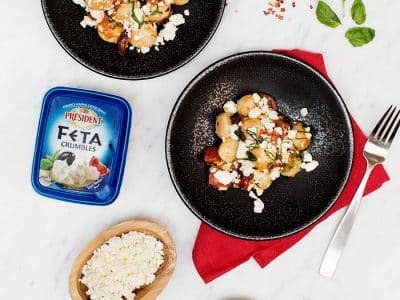 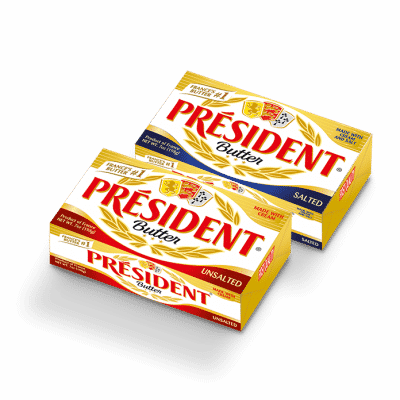 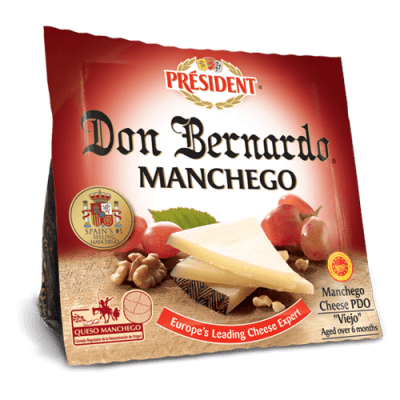 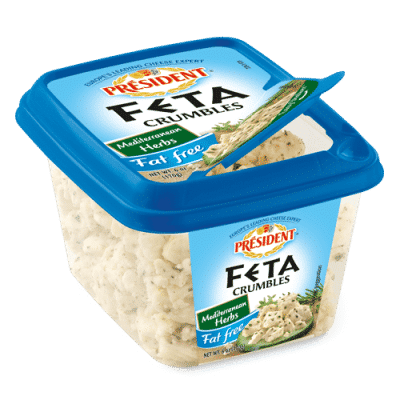 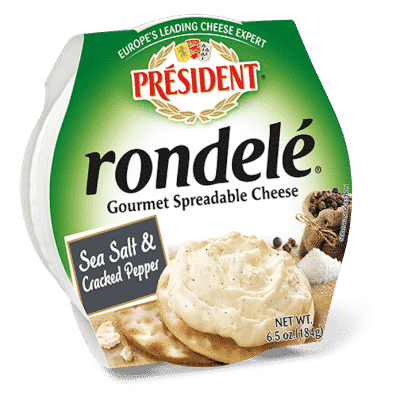 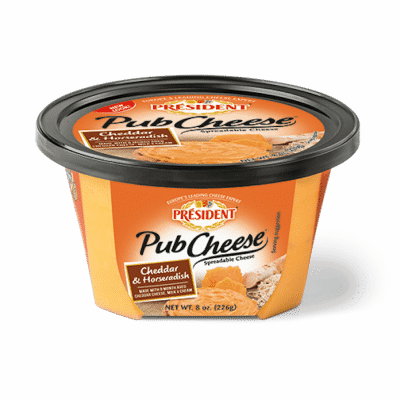 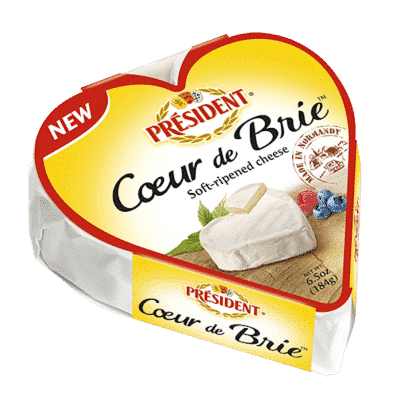 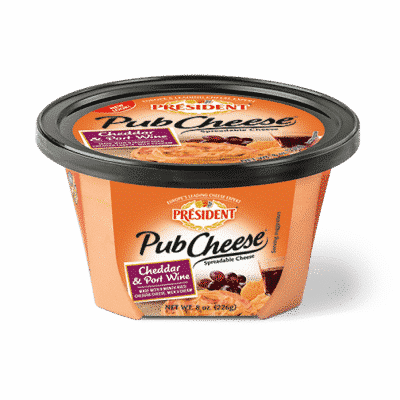 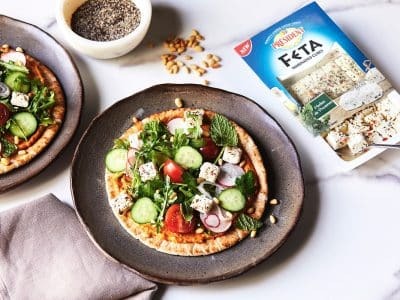 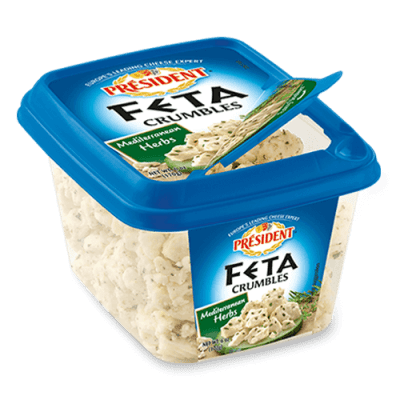 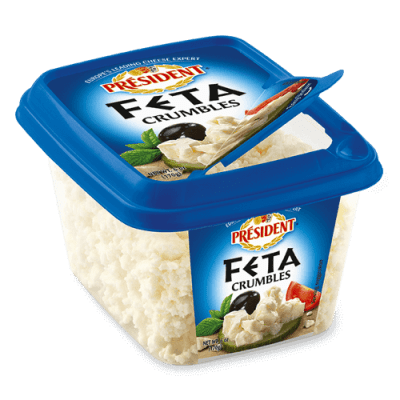 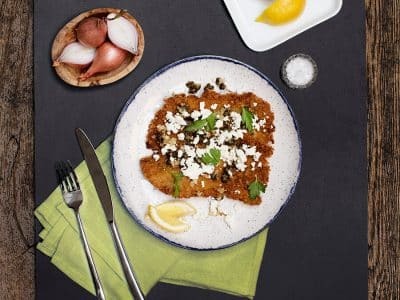 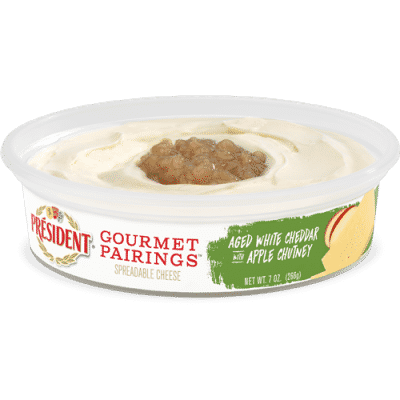 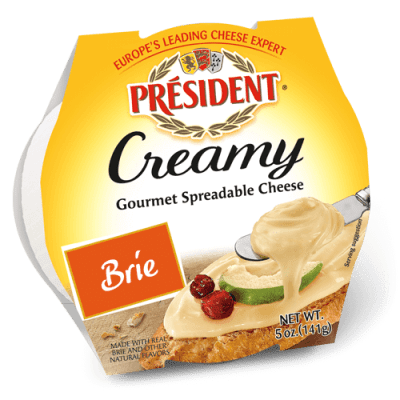 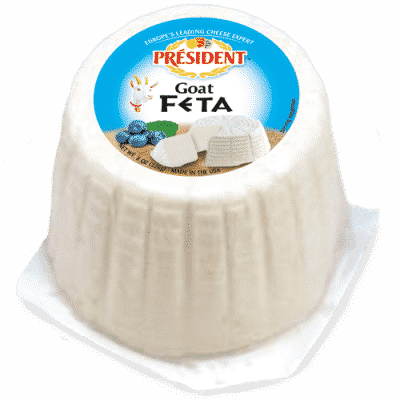 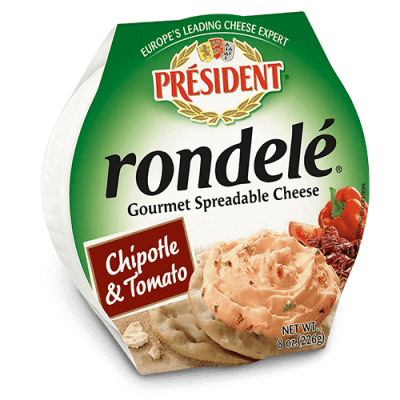 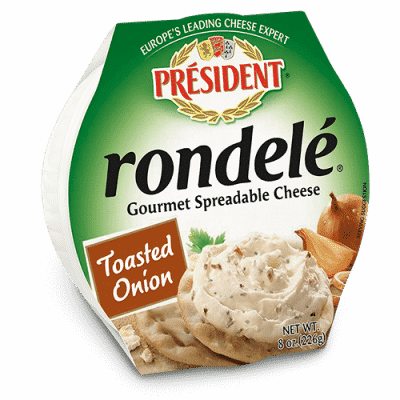 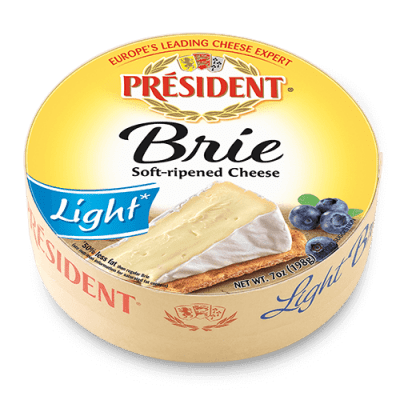 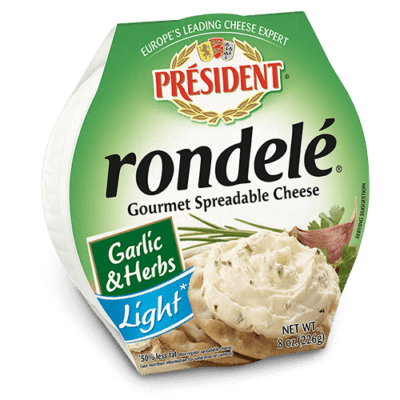 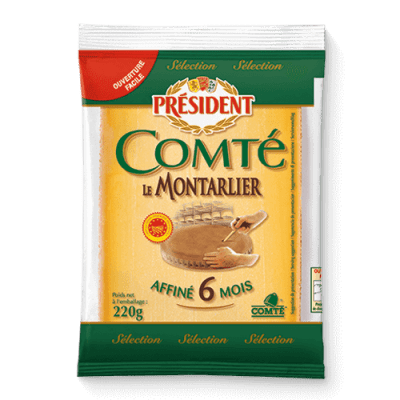 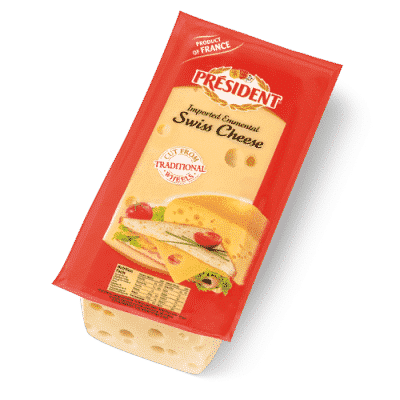 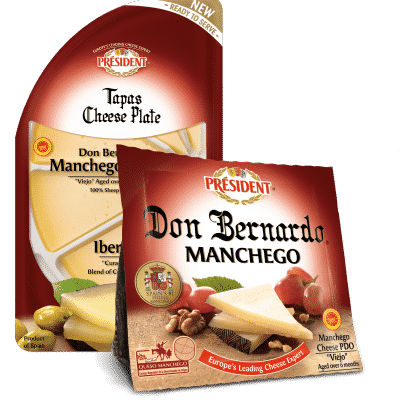 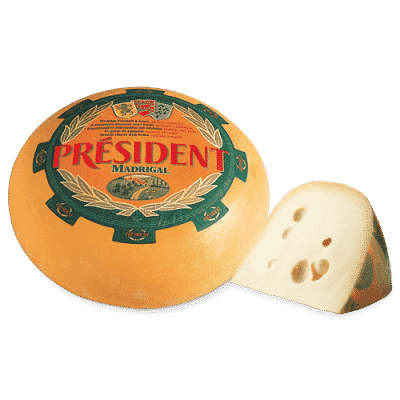 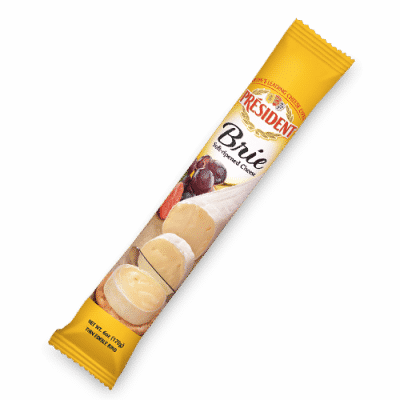 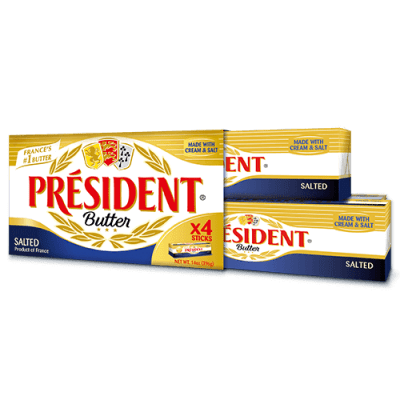 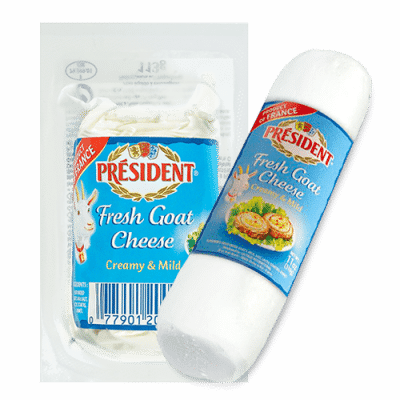 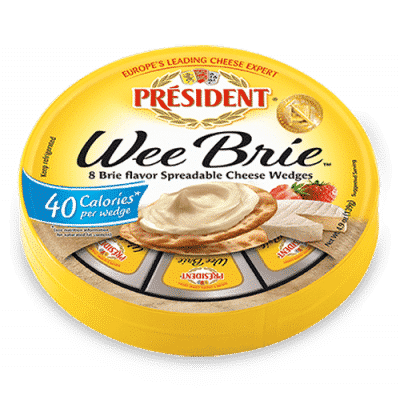 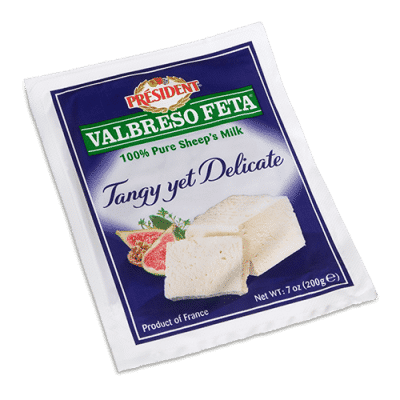 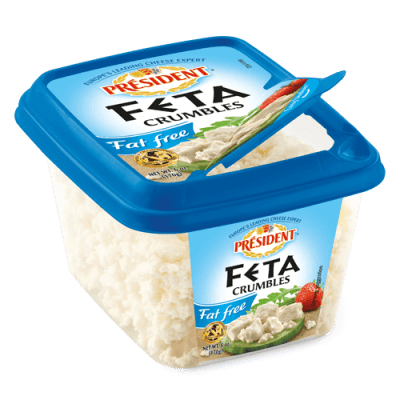 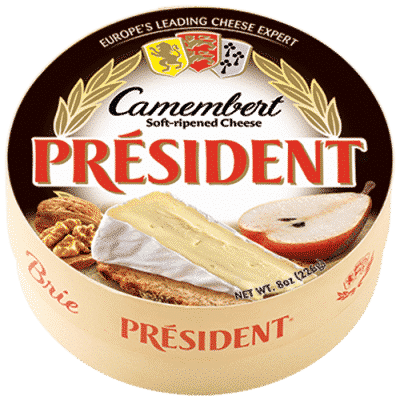 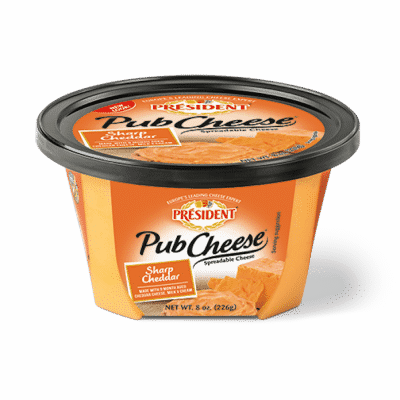 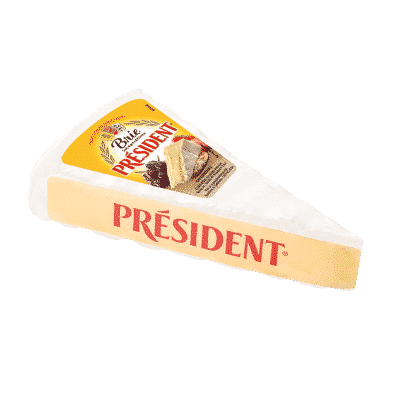 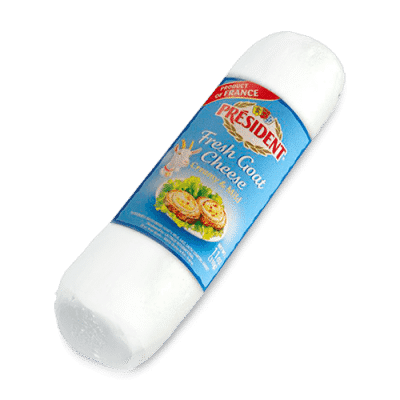 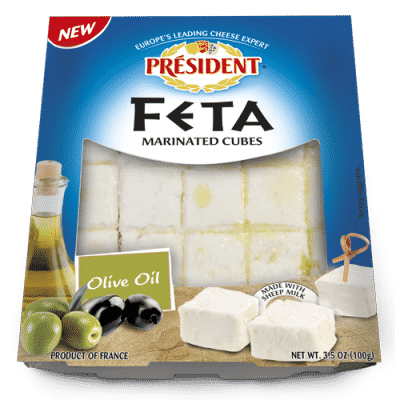 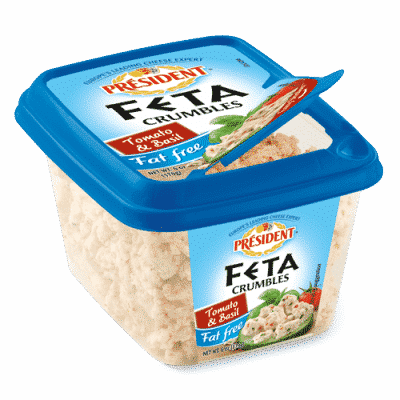 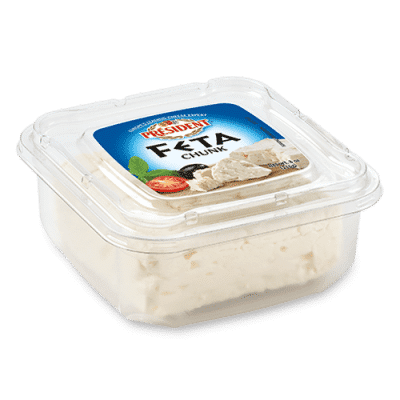 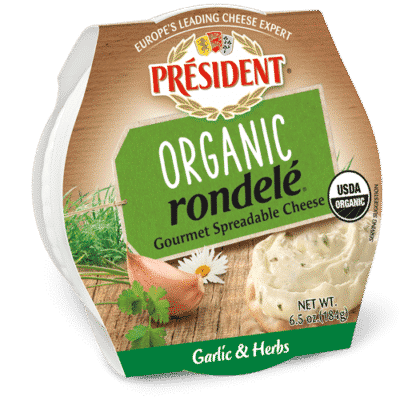 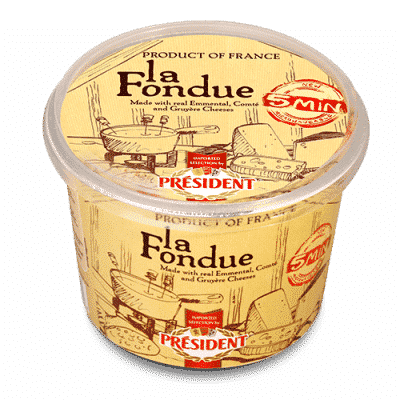 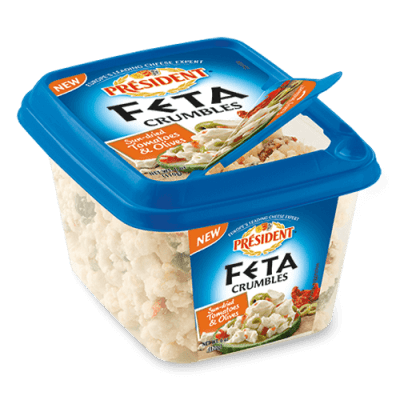 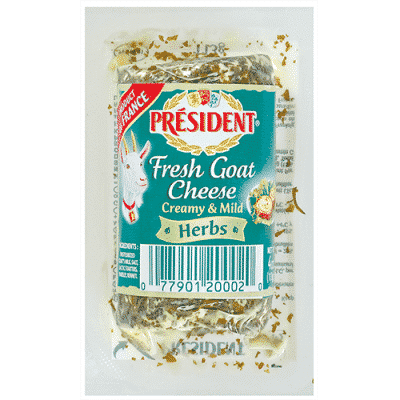 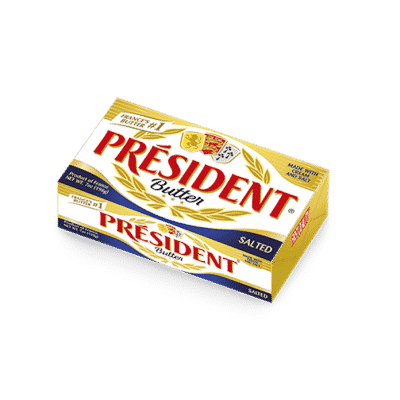 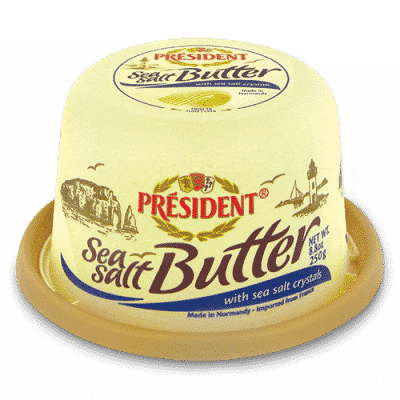 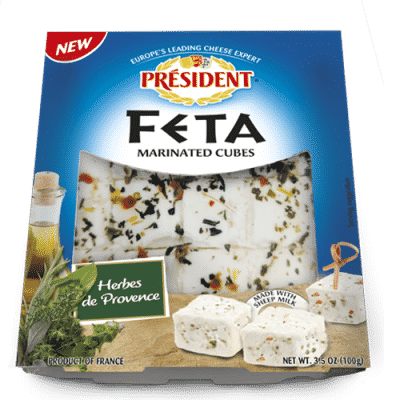 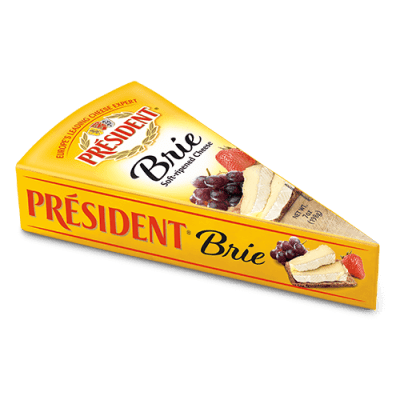 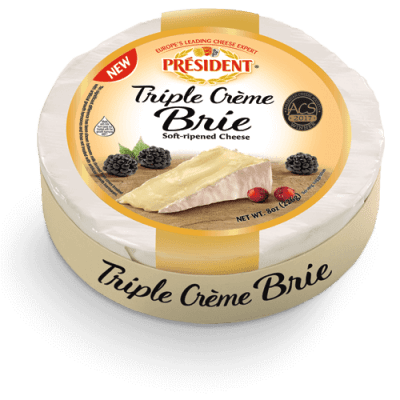 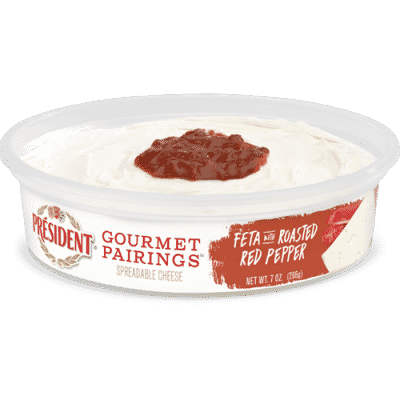 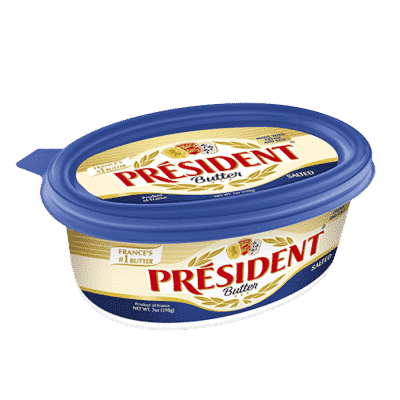 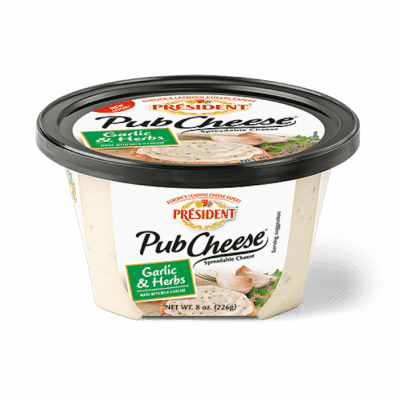 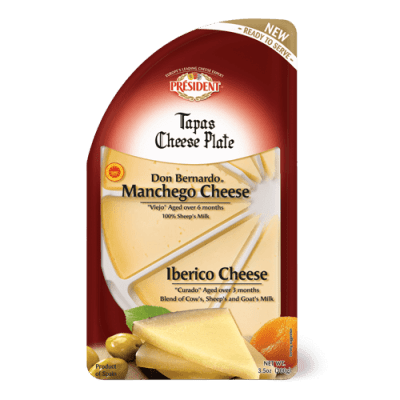 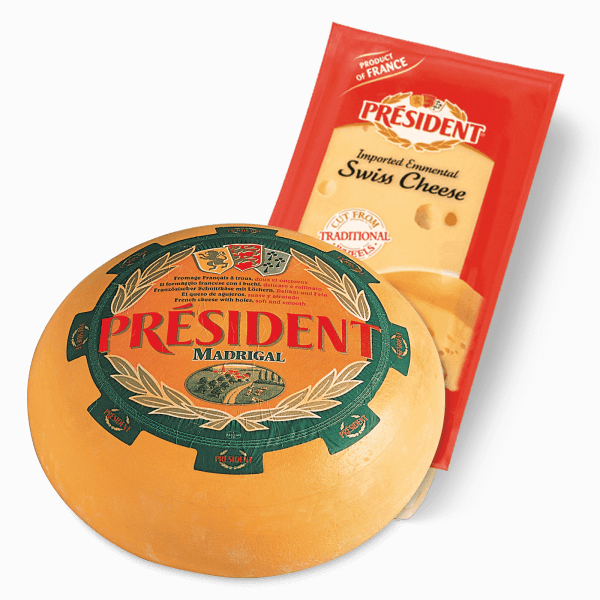 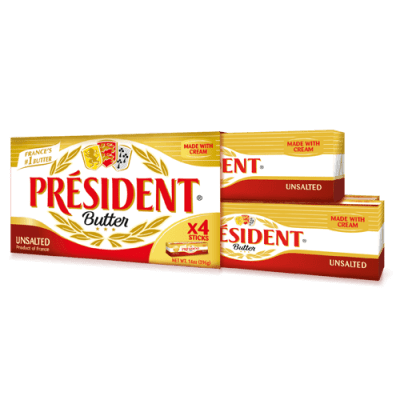 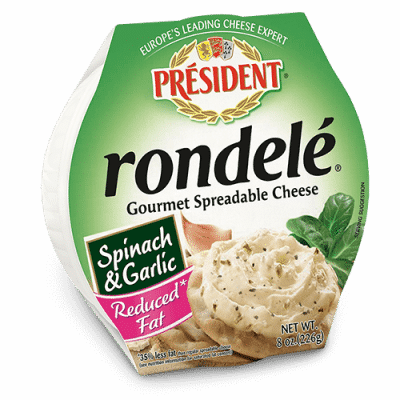 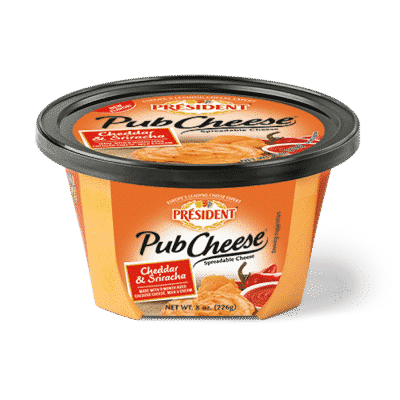 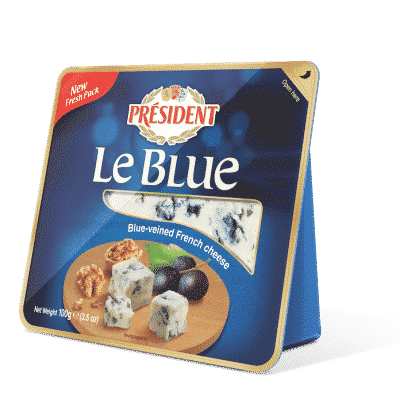 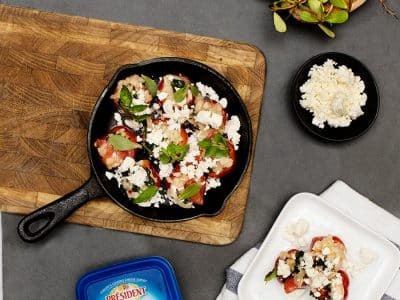 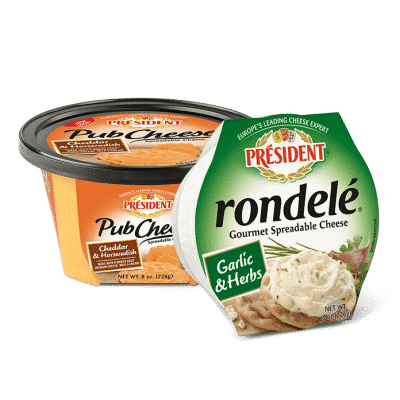 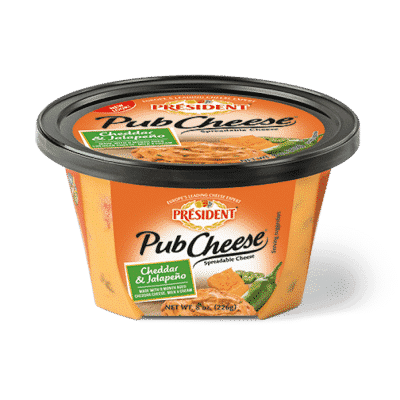 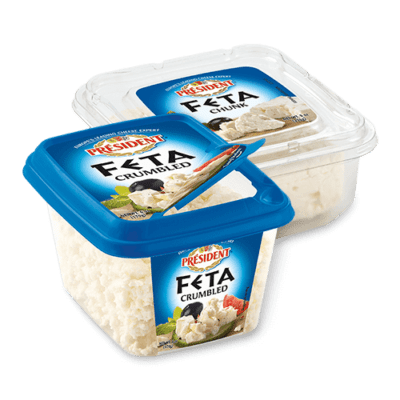 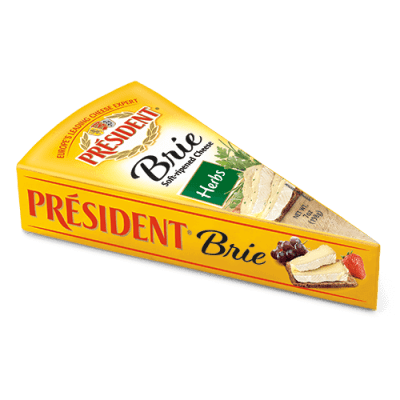 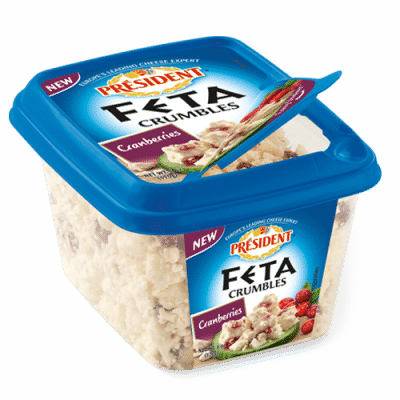 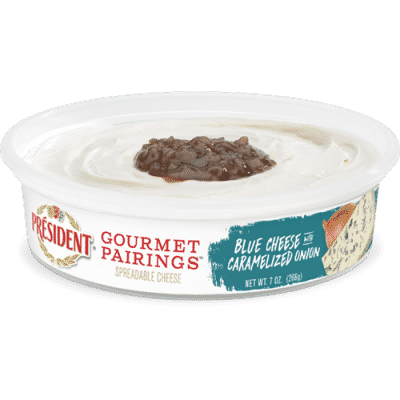 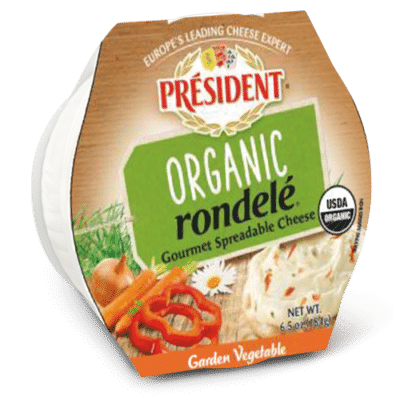 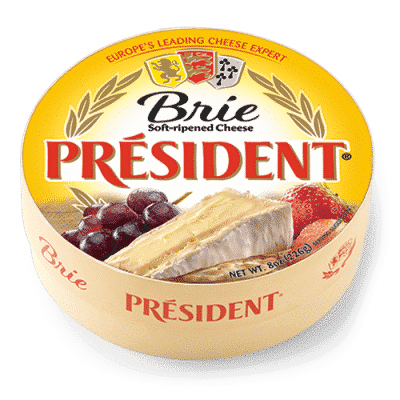 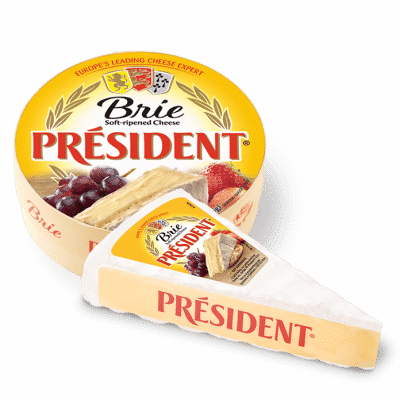 The ultimate cheese for salads, Président® Feta Crumbles have a firm texture and salty flavor that brings out the best in bright summer dishes. 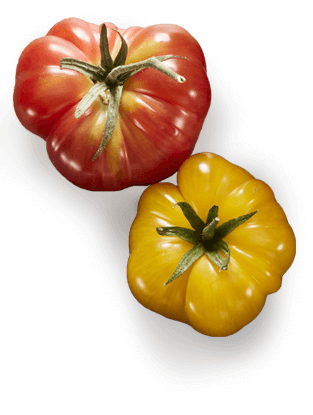 It’s the perfect selection to spruce up any outdoor get-together. 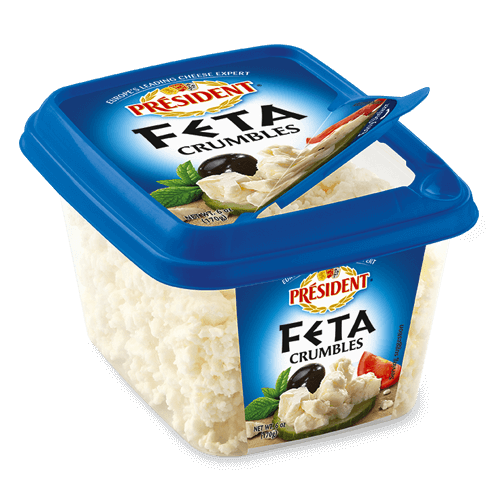 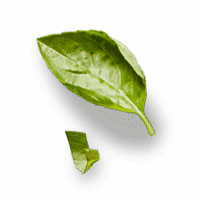 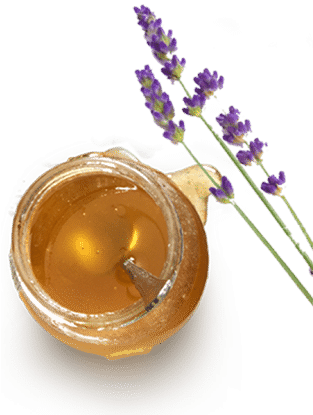 Made in the European tradition, cows are never given artificial growth hormones. 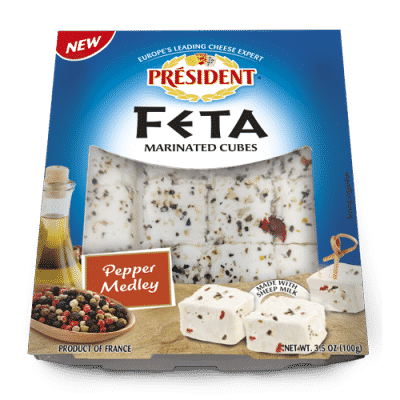 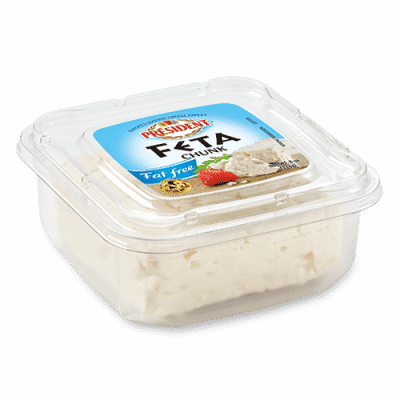 So purer milk makes a purer Feta.